The Swiss Avenue Historic District has turned its annual home tour into quite the Mother's Day Tradition. 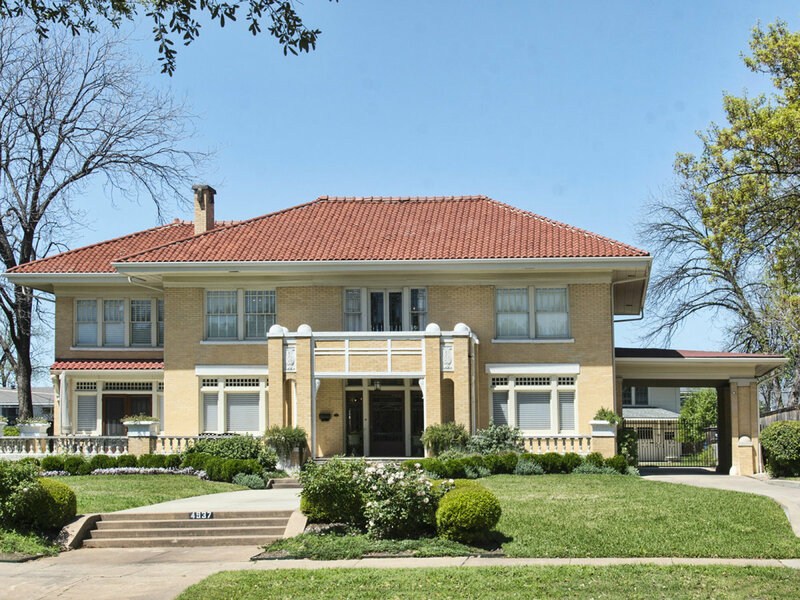 And on May 7-8, you have the chance to find out for yourself why this regal area of Dallas is one of the most beautiful stretches of early 20th century architectural style. Here's a sneak peek at what you can expect on the tour (find ticket details at the end of the slideshow). 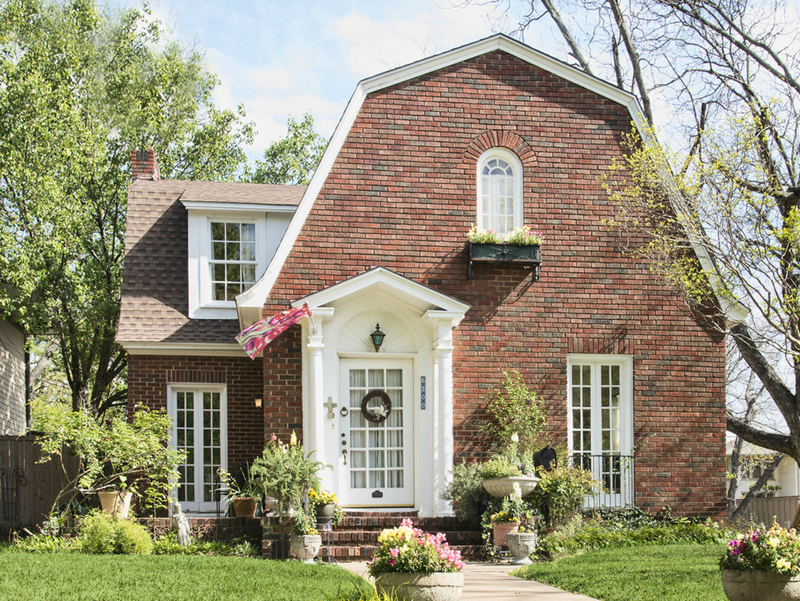 This 1922 Dutch cottage has a lengthy list of well-known owners. 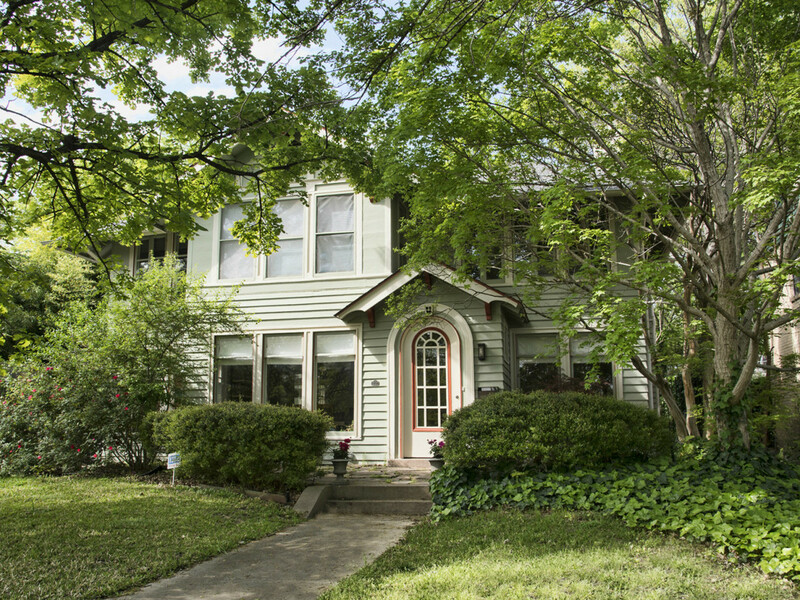 It's the former home of Texas playwright Sallie Laurie as well as former Dallas city councilman Lee Simpson. Its current owners are Varita and reverend Dr. Neal Michell, who is the dean and rector of St. Matthew's Cathedral. 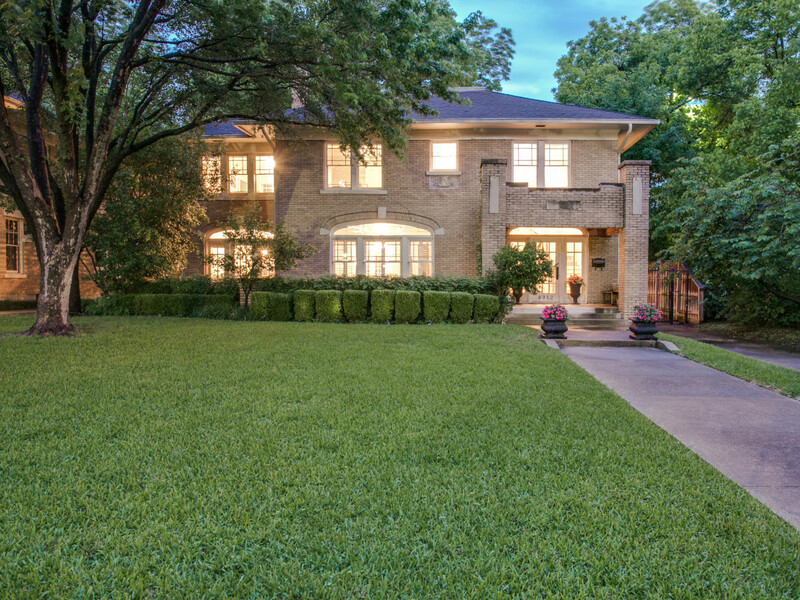 The home's 35 windows and use of French doors make this property full of natural light. Exposed brick, stained glass windows, and 500 square feet of detached guest quarters make this 1922 home tour-worthy. It's located across from Swiss Avenue's Savage Park, so it only takes walking out the back door of this home to feel like you are miles from the city. The 1918 construction was built for C.L. Norsworthy, who was the owner of a wholesale jewelry company. 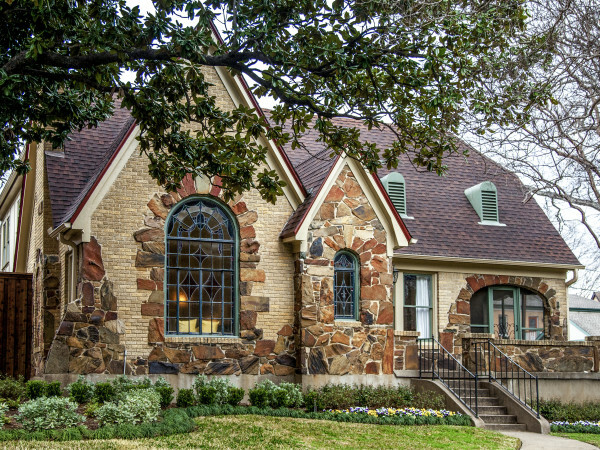 This 20th century brick American Foursquare boasts one of the first modern basements built in Dallas. At the time it was excavated, the City of Dallas lacked building codes for basements, so it borrowed drainage, freeze-prevention, and egress requirements from the state of Wisconsin. 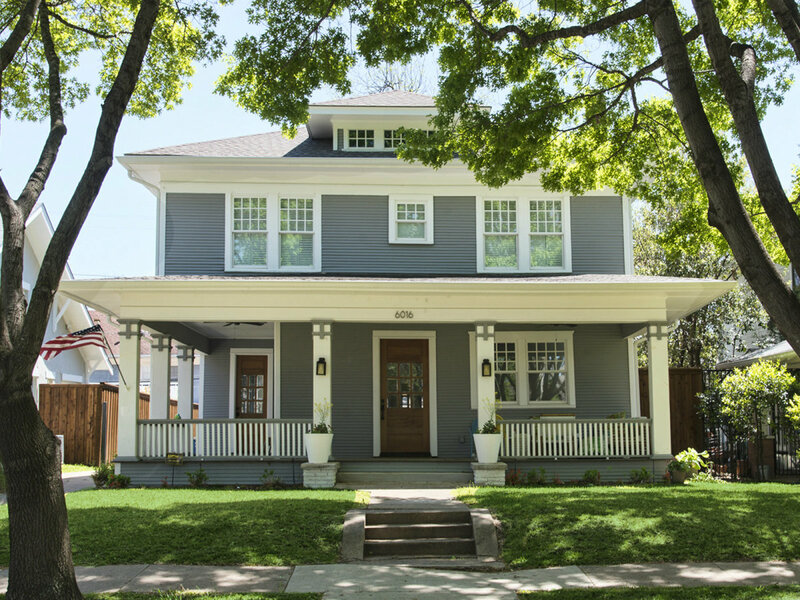 Built in 1925, this classic Prairie Foursquare has only been lived in by three families. In 2014-2015, the property went through an entire home renovation that involved opening up the first floor to create an open-concept family room and kitchen and an upstairs bedroom being converted into a master closet and bath. All window moldings, baseboards, upstairs floors, interior doors, and door hardware are original. 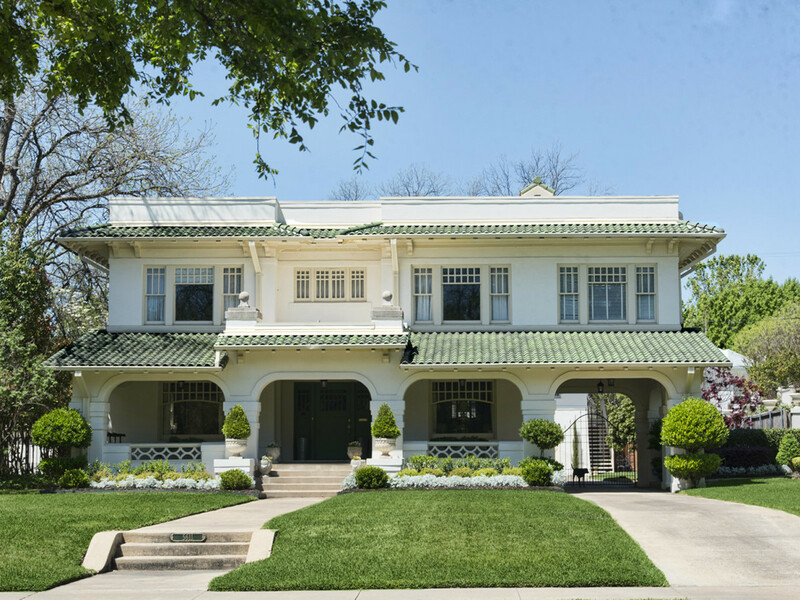 This 1916 construction has been called one of the most beautiful homes in Dallas. The kitchen originally consisted of three rooms: the kitchen, the cookstove room, and the breakfast room. These spaces were combined to create the current L-shaped kitchen, which features black-and-white floor tiles that were inspired by antique flooring that the homeowners saw in a New Orleans restaurant. Speaking of antiques, home tour guests be in awe of the Waterford entry chandelier, a Venetian mirror from Italy, and German beer steins from World War II. This 1917 Charles P. Sites-designed Prairie home was built for J. D. Padgitt, who was one of the founders of Padgitt Leather Goods. Padgitt patented a medical saddle pack design for use by the U.S. Army and the British Army in World War I. In fact, his war contract resulted in Mr. Padgitt receiving multiple death threats from German sympathizers. The home survived an attempted dynamiting. 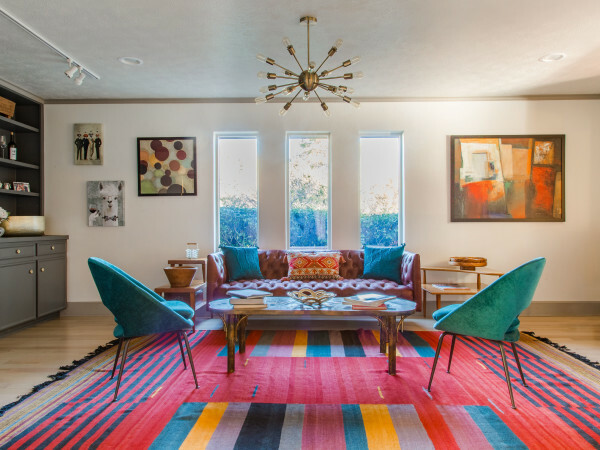 And although the current owners, Lee and Brian Jones, are contemporary art collectors they pay tribute to Padgitt with war posters and graphics. Tickets for the home tour are $20 in advance and $25 the day of. 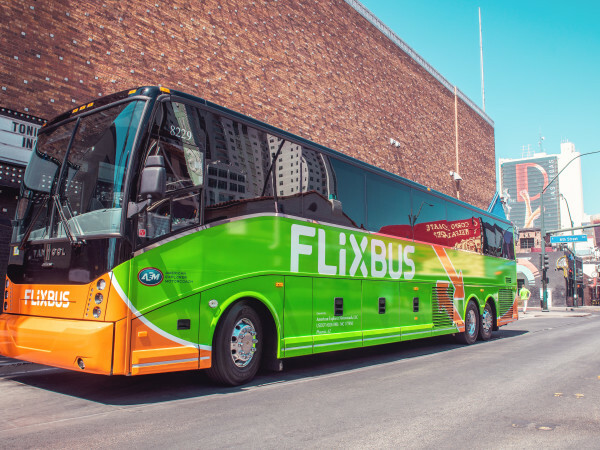 The tour lasts from 10 am to 6 pm on Saturday and noon to 6 pm on Sunday.